One of the best ways to slow down your browsing experience is to deal with the constant and never-ending barrage of pop-up ads, banners, video ads, and such. Not only that, but so many websites also track your own personal data, something that doesn’t sit well with many people. There’s a simple solution to all of these problems and that’s to install an ad blocker app. 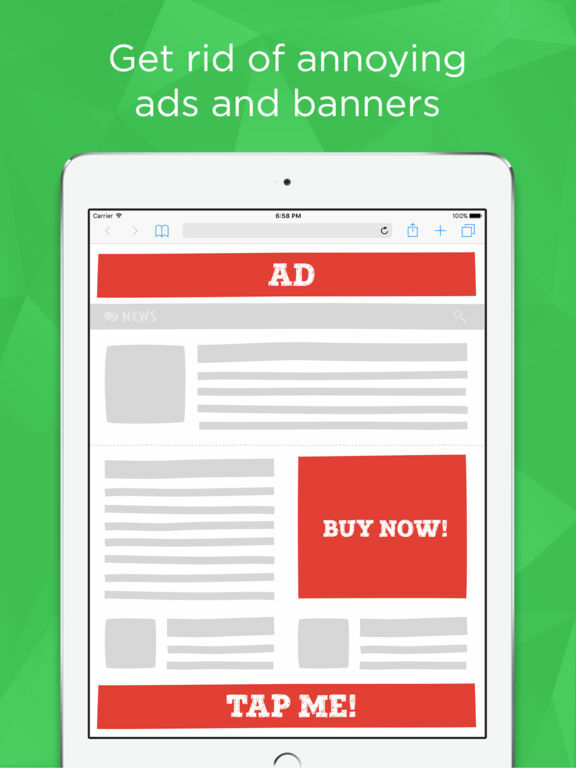 And here's a list for you to choose the best ad blocker for your browsing needs. 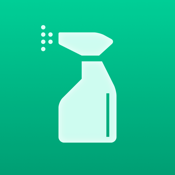 Sanitize is one of the best and most powerful ad blockers for the iOS. 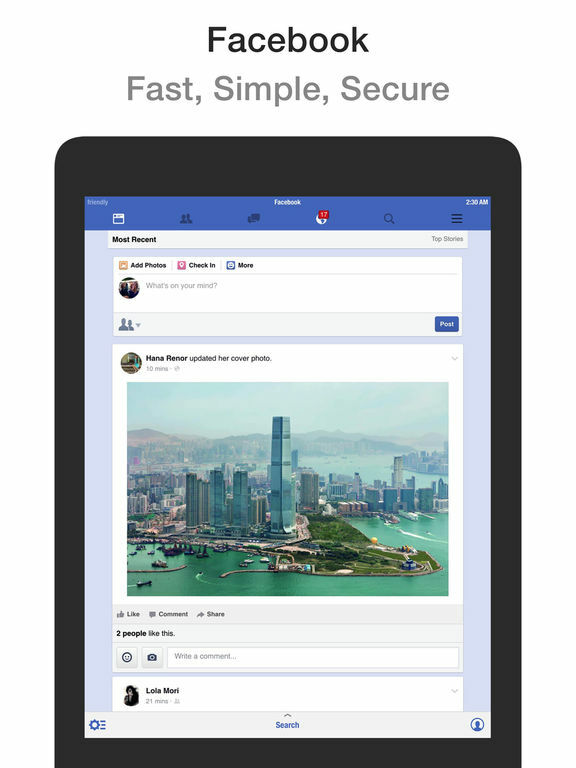 Additionally, it also blocks tracking scripts, social share buttons, pop-ups and other internet annoyances. 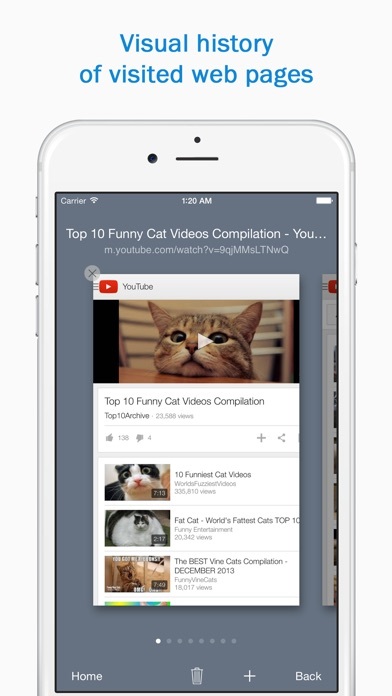 Your mobile web browsing experience will be faster and smoother. 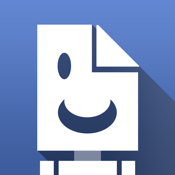 Other features include hiding white space behind ads, full custom whitelist support, whitelist of high quality ad networks and more. This app really has the user in mind and makes it one of the best for iPhone users. There are in-app purchases. 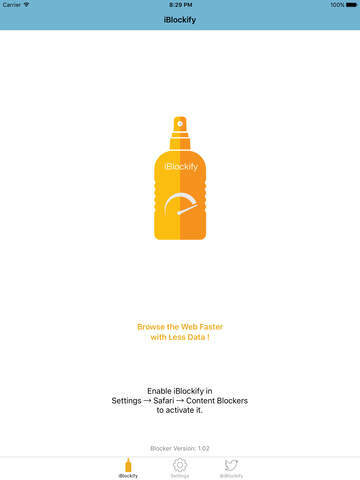 This ad blocker works with the mobile internet tool Safari. 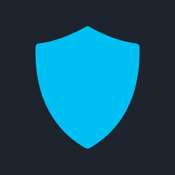 It filters and blocks ads, making it safer and allowing for browsing at a rate of 5 times faster. The app also boasts of saving up to 50% of data consumption, browse the web clutter free, easy to set up and has regular updates. 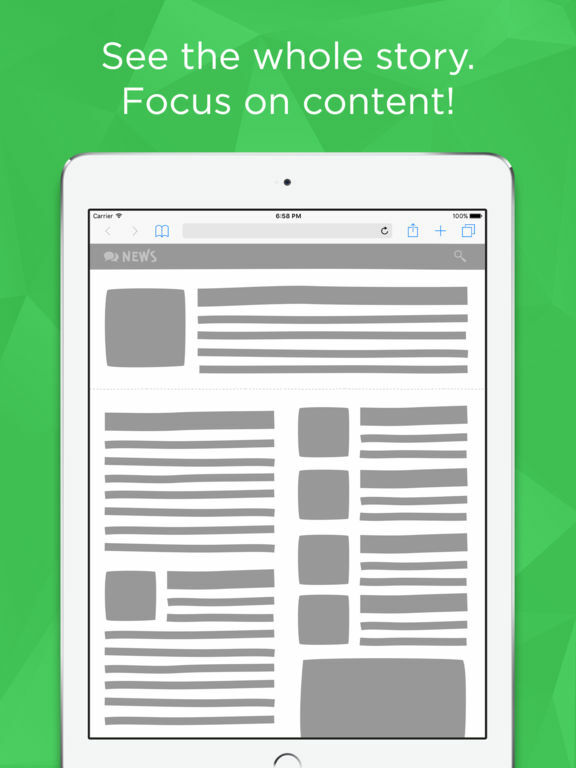 iBlockify will block user comments, social share panels, scripts, images, fonts, style sheets and more. We almost feel like you can block just about anything the internet throws at you. Make sure you enable this app in your settings after installation. 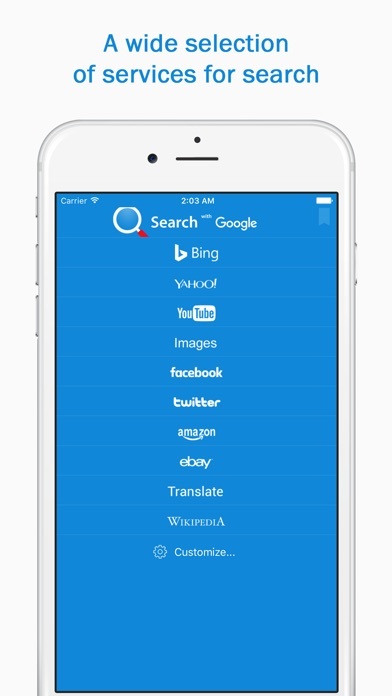 Halcyon is an extension of Apple’s iOS attempts to help prevent privacy raiding by websites and online companies. 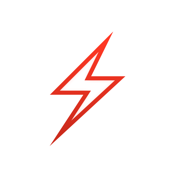 This app builds off of what Apple has already done by ensuring a higher level of privacy, creating an app that’s small in size, and by creating an app that’s lightning fast. 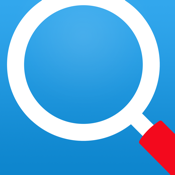 The developers are constantly trying to improve the function and accuracy of this app. Additionally, they are working to always stay updated on blocked sites. 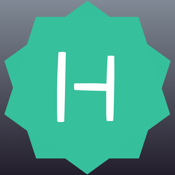 If you are looking for an app that’s dedicated to your privacy, look no further than Halcyon. 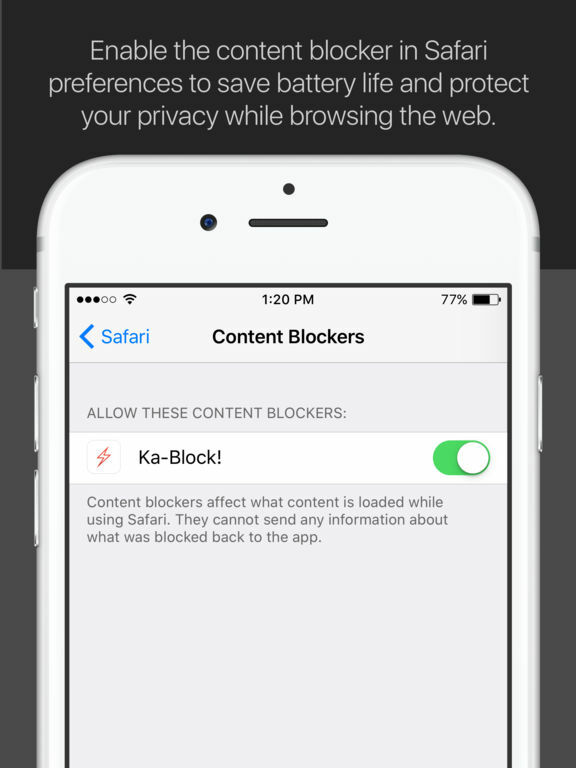 Ka-Block is another wonderful option for Safari users looking to block unwanted content like ads, pop-ups and tracking scripts. 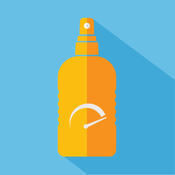 It helps to improve your overall web browsing experience including speeding up your page viewing. 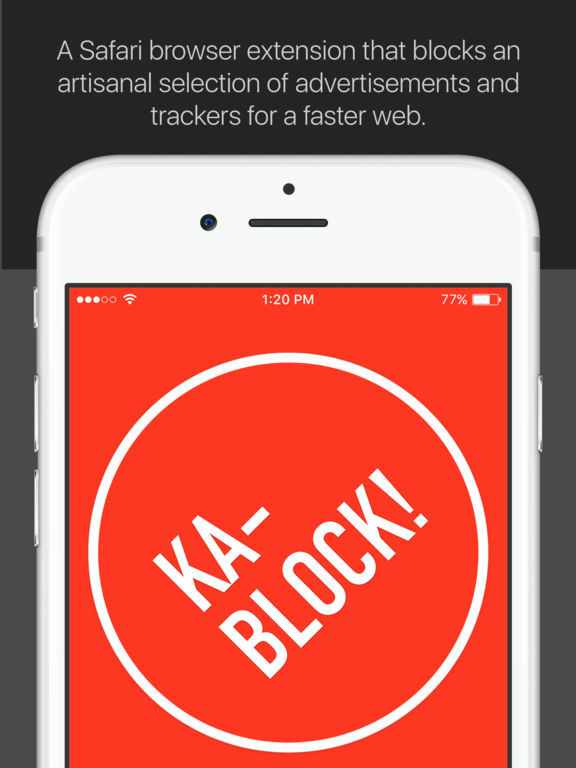 Ka-Block also helps users to maintain and protect their privacy. 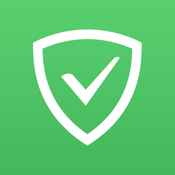 Think of this app as your web browsing friend that prevents the web page bullies from stealing your personal information and forcing you to look at unwanted content. You will need to enable this app in the setting after installation. 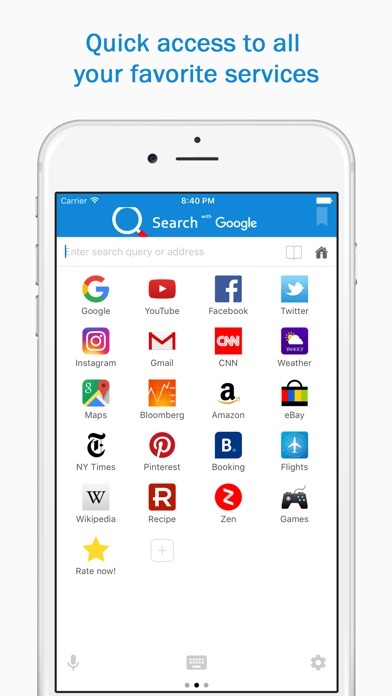 If you're looking for a smooth and fast way to browse the Internet without being bombarded by ads at every page, then the Smart Search & Web Browser with AdBlock app can prove to be quite useful. 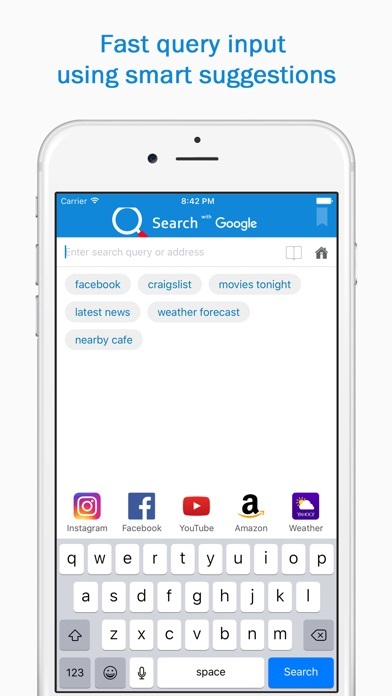 This app makes it possible for you to type text into the search box and use such search engines and services as YouTube, Yahoo, Bing, Google, Translate, eBay, Wikipedia, Amazon, Twitter, and more. Not only is it able to block the majority of the ads, but because of that you'll find that websites and content will load faster. It's got a variety of advanced tools and features to explore and make use of as well. 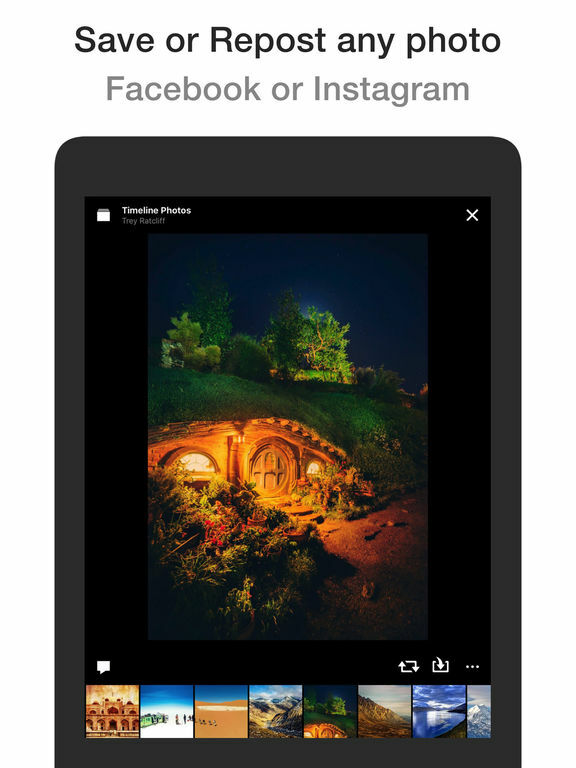 If you find yourself using Instagram and/or Facebook on a regular basis then you may want to check out the Friendly Plus with AdBlock app. 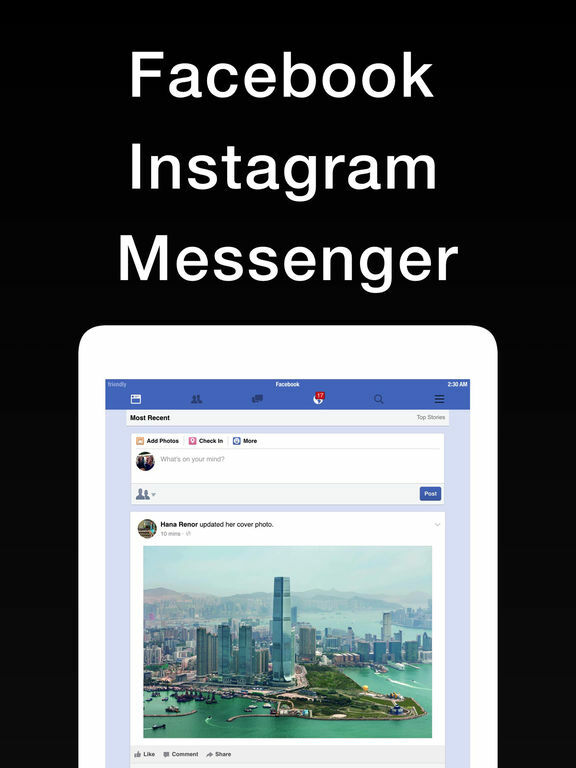 This one has more than 10 million downloads and counting and acts as an ad blocker when using Facebook and Instagram. It should be mentioned that this one also works with Facebook Messenger. 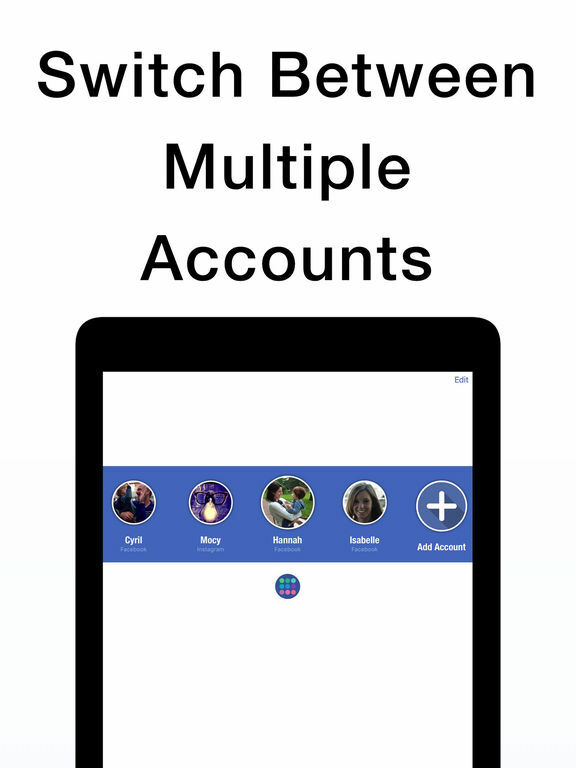 You'll be able to set up a passcode to get into it, choose your theme, and then start to enjoy the smooth ad and tracker free experience. 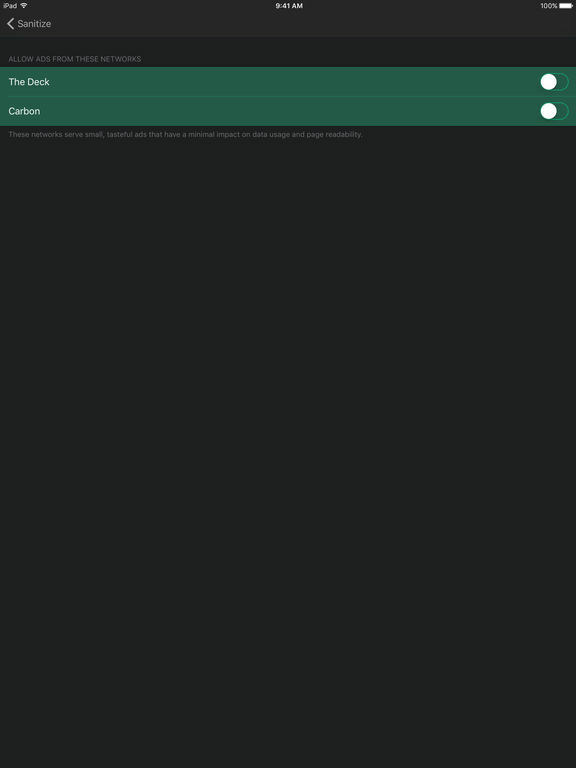 There are a variety of customization features available and you'll be able to perform a number of tasks through it. 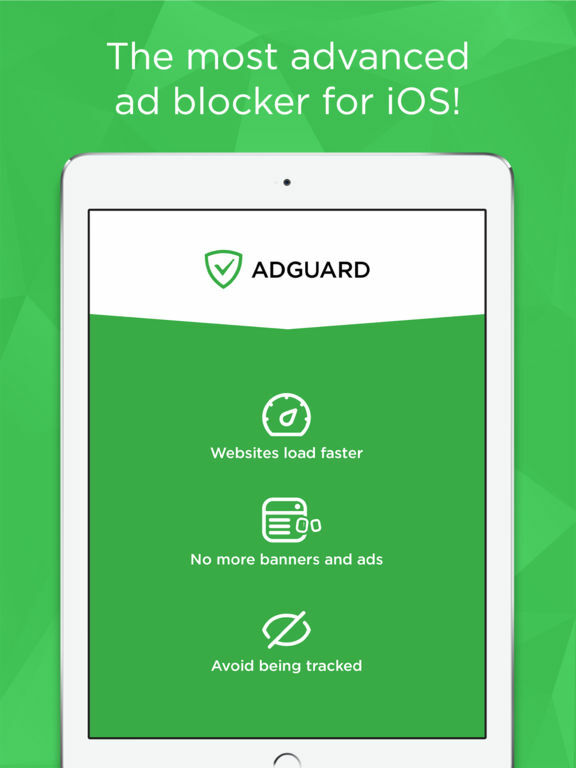 If you're looking for a complete solution for privacy and blocking ads while browsing the web then the Adguard app works as a great tool. 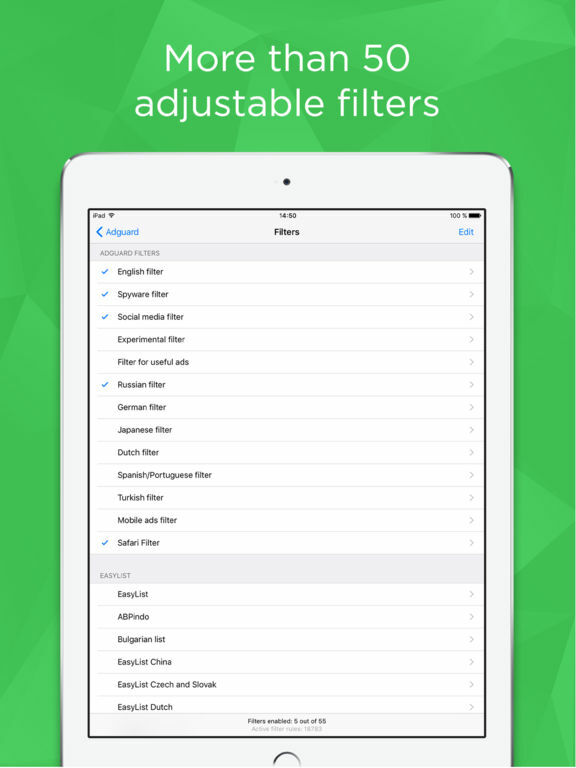 This one features over 50 filter subscriptions that it supports while on Safari, which translates to a clean and smooth browsing experience for you. 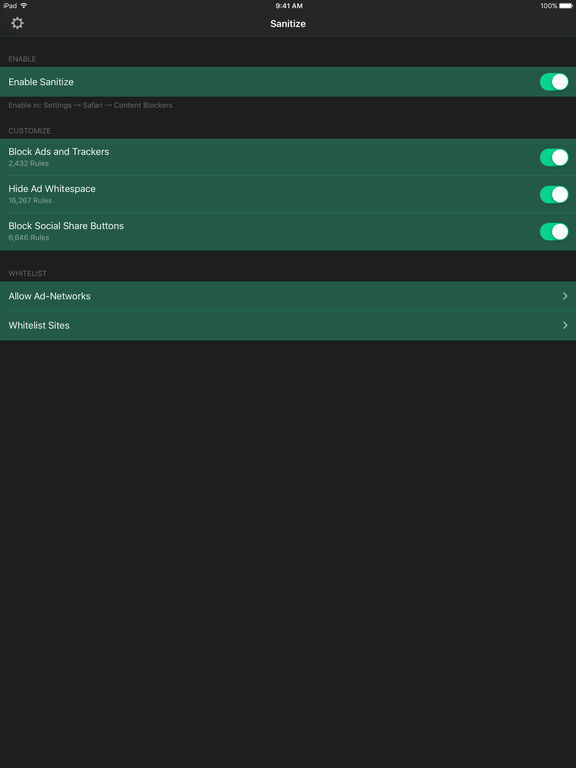 This one can block social widgets, trackers, ads, and more. Of course by doing this you'll see speeds you aren't used to, which makes for a much more enjoyable web browsing experience. Its software is nothing new, in fact it's been around for six years, so that means you can expect tools that are polished and work well. There are a number of apps available that are meant to block ads and tracking but they aren't all built the same. If you're looking for one that you can customize and really make your own then the Refine app could prove to be a great option. What's great is that it will of course block ads but you can also "whitelist sites", which means those sites will show up with ads. You can hide certain elements of a page, block cookies, block a resource, download public blockers from the community, and so much more. This one is a more advanced approach to ad blocking so you may find it a bit confusing if you don't have much knowledge in the area.